My Top 8 Favorite Things about living in France. A friend of a friend is planning to move to France. 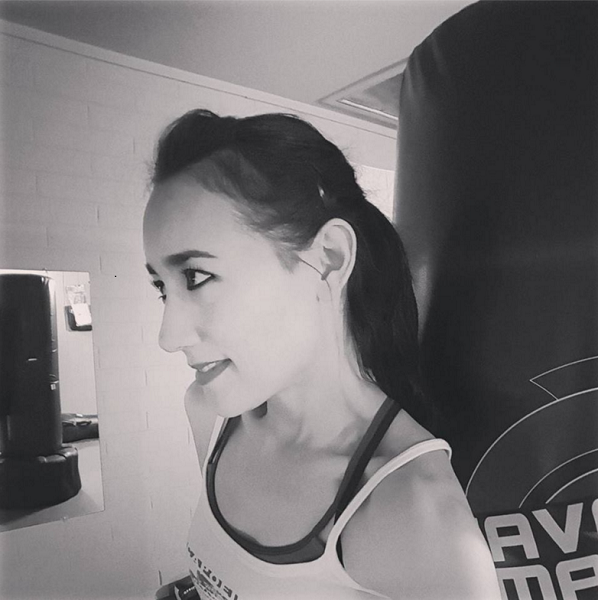 My friend asked if I’d share my insights about living there, and I thought I’d share some of those things here, too… because, I realized, that’s something I haven’t done that might be interesting or helpful to someone, in some way. So I gave it some thought and came up with a list of my top eight favorite things about living in France. These are, of course, my own, personal top favorites, based on my own experiences. Others may have had different experiences. These were the things that made a difference to me or impacted me in some way, big or small, and helped to make life in France an enjoyable experience. Also! These are things in addition to the wonderful people I met while I lived in France… the dear friends I made there, the many memorable experiences I had with Callaghan’s family, and so on. Typical French hospitality looks like this. Everyone I met in France was gracious and hospitable in their own homes. 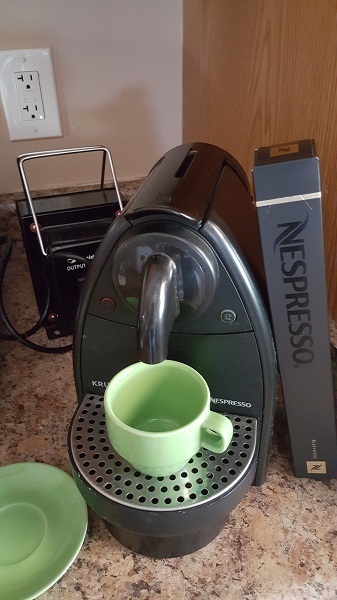 They commonly ask you over for apéritif or coffee (by “coffee,” I mean espresso… very strong espresso), and if you show up at someone’s house, you will be served something or another (usually coffee). Our favorite boulangerie in Nice. 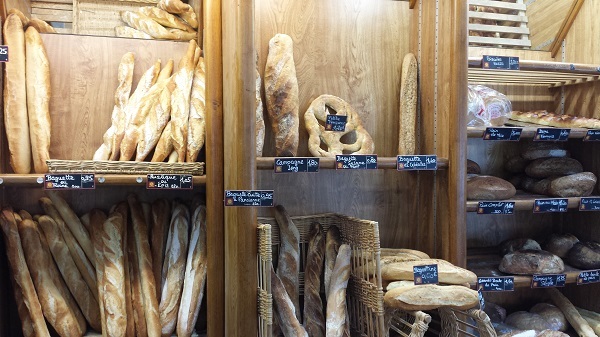 Some of the bread inside of our favorite boulangerie in Nice. As you know, I love bread. 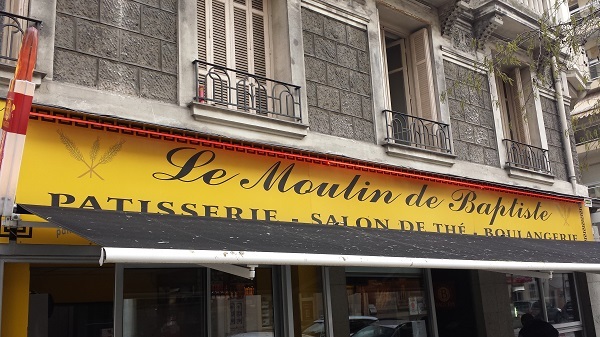 There is a boulangerie (bakery) on every corner in France, it seems, and inside each one, there are freshly baked baguettes that are simply sublime. Pain de Campagne is my favorite, but I love all of the breads I’ve tried. In France, making bread is an art form. Some boulangeries make better bread than others, but even the mediocre French breads at bakery chain stores are fabulous and incomparable to breads I’ve had in the States! Socca is a signature food of Nice, a popular local street food. 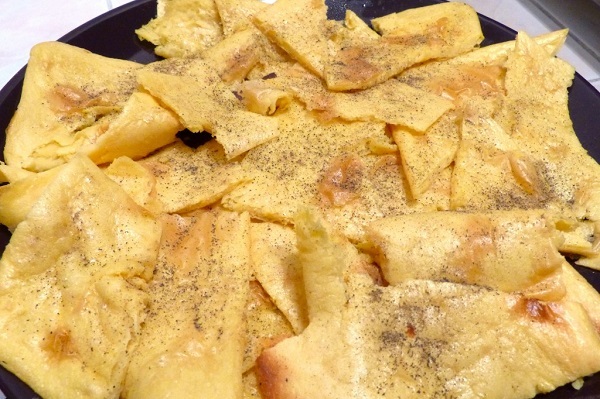 It consists of chickpea flour, water, olive oil, salt, and pepper stirred into a batter and traditionally cooked on a copper plate in a wood oven. After it’s cooked, it’s broken up into pieces in the pan and served in a pile. Thinking of it brings back fond memories for me, since we lived in Nice half the time we lived in France. 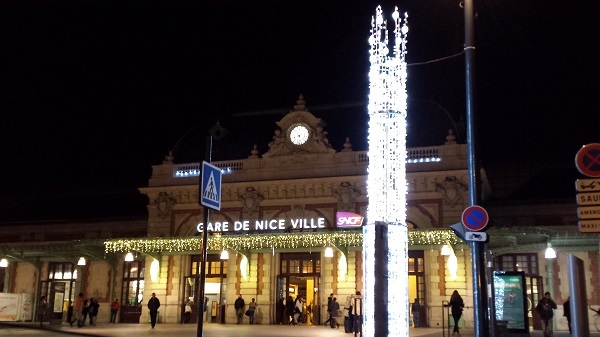 Should you ever visit Nice, you should try it. According to Callaghan, niçoise fishermen used to eat socca because it’s cheap. It’s still cheap. 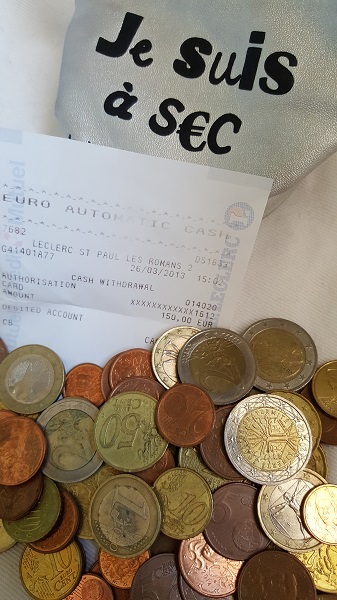 The euros I still had when we moved back here, an ATM receipt, and my coin purse. There’s no expectation of tipping for either goods or services in France. This is convenient. (There’s also a flip side to this, but we shall not go into it, as this is a positive list.) In restaurants, tips are included in the checks, for instance. Unlike here in the States, employees in service industries aren’t paid minimally with the assumption that tips will supplement their take-home pay. The amount you’re charged is the amount you pay, period. 6). 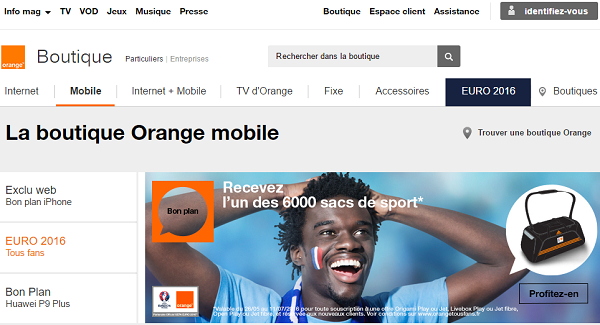 TGV (Train Grande Vitesse). The TGV is my favorite way to travel between regions in France. The train is super fast, as indicated in its name, and it’s quiet, smooth, clean, and comfortable. It’s also affordable – from Nice to Paris, for example, tickets range from 19 to 36 euro (the higher price is for 1st class). There’s a café car where you can purchase beverages, light meals, snacks, and candy. You can charge your laptop and other devices on the train, and there’s plenty of legroom. The TGV is the way to go when traveling from one part of the country to another! 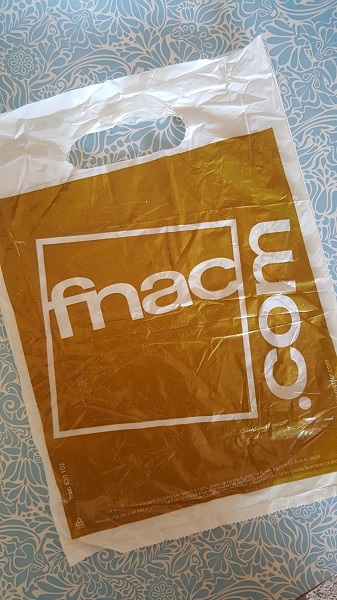 An old plastic bag from one of my many purchases at la fnac. This one really is personal to me. I’m putting la fnac on the list because it’s my favorite store in France. La fnac is a big, multi-level bookstore, and I could (and often did) spend hours on end there. My favorite area is the café, which is kind of reminiscent of the restaurants in IKEA, but larger. You can get food or beverages there and station yourself at a table and stay there indefinitely with their free wi-fi. I loved spending time there! I bought my first Reacher novel at the la fnac in Nice and read half of it in one afternoon sitting in the café. Living in France is like living in a gigantic museum. Even villages in more remote regions are rich in history and filled with art and architecture that I found to be breathtaking. Romans-sur-Isère (near where we lived), for instance, is famous for having been the home of the factory of Charles Jourdan, one of the first houses of Haute Couture shoes, if not THE first. This museum, Musée International de la Chaussure in Romans-sur-Isère, has to be one of the most comprehensive museums of shoes in the world. 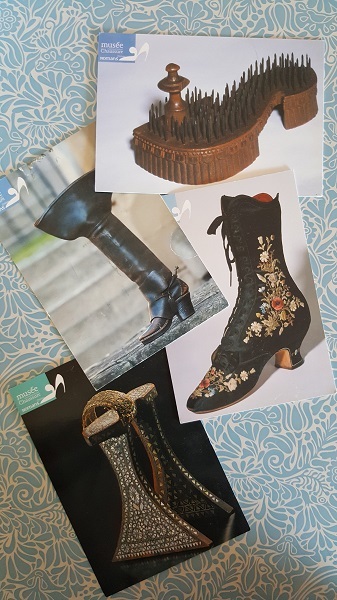 I didn’t think I’d enjoy it so much since I’m not especially interested in shoes, but it’s amazing how viewing and reading about shoes through the ages unfolds as a detailed history lesson in human culture. 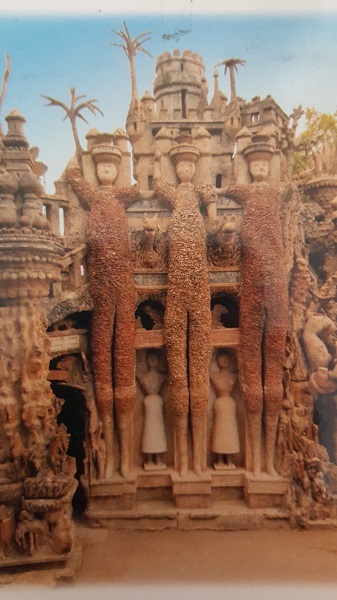 Between 1879 and 1912, facteur Cheval (“facteur” is a mailman) collected rocks while delivering mail, and he used them to build this little palace in an obscure village between Valence and Lyon. It’s made mainly out of lime, mortar, and cement, and it’s unlike anything I’d seen. I’m including this little gem here to show that there’s art literally everywhere you go in France. This concludes my list of favorite aspects of life in France. It would be interesting to see other’s favorite things!